Frank Turner has today released a new EP & live video - arriving amidst his current UK arena tour. 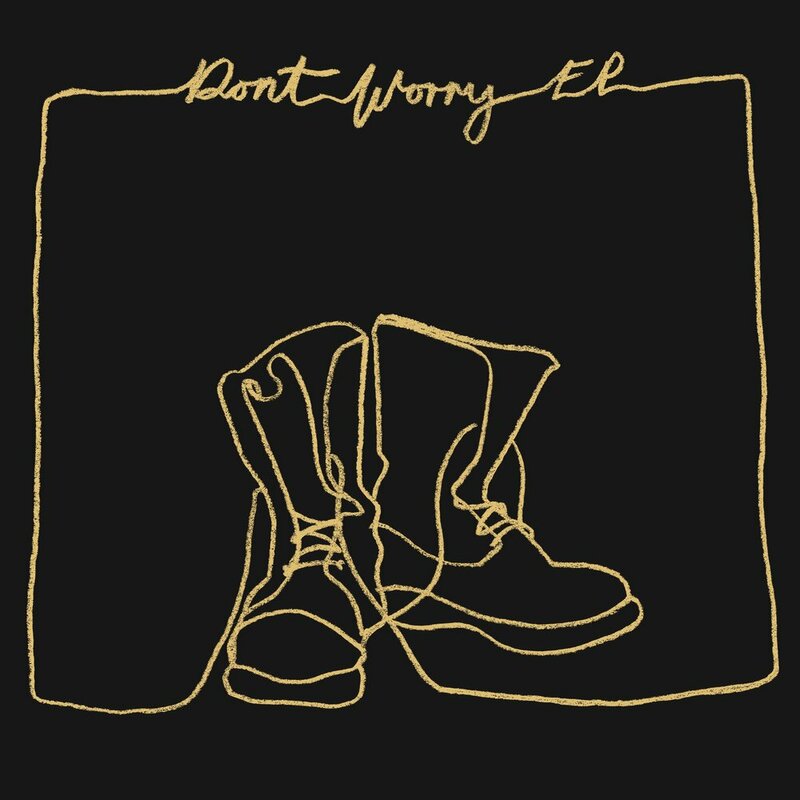 Out on streaming platforms today, the 'Don't Worry' EP draws together the single of the same title (lifted from Frank's UK Top 3 album Be More Kind) alongside brand new track, 'Bar Staff'. The release is rounded out with 'How It Began' - previously only available on vinyl - and a new version of 'Little Changes' which Turner recorded in Toronto with community charity, Choir! Choir! Choir! The EP arrives alongside a live version of 'Don't Worry', all of which you can check out below. Turner is currently on an 8 date arena tour which culminates with a show at London's Alexandra Palace on February 3. In February, he'll also be participating as part of War Child BRITs Week 2019, alongside IDLES, You Me At Six and Enter Shikari.